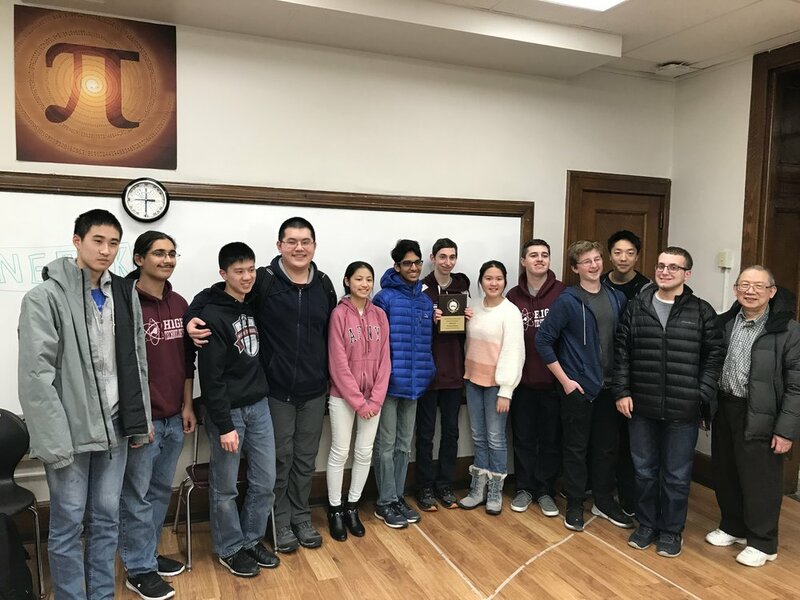 The Academic Team sent 3 teams to the New Jersey State Championship History Bee and Bowl at Ridgewood HS on Jan 19, 2019, with a field of 85 teams. The A Team qualified for the Championship match but lost to Hunter College High School of NYC, to finish in second place. The B Team finished as quarter-finalists. The C Team qualified for the top 16 playoffs. Deepak Gopalakrishnan finished in 2nd place and won the silver medal in the JV History Bee.